Wine tastings for the months ahead: new wines from Verona just in; Cider from Monmouthshire, Craft beer from Brixton and Kew Brewery, Kernels and Harvey’s: two shopping nights for the diary, 12th and 30th November. Its already October and Autumn is very much in the air, the tree’s on Clapham Common today looked resplendent in the late afternoon sun. With this change of season brings new and exciting developments in the Whirly wine shop. First of all on the Sunday 12th November Whirly wines and all the shops on the street are hosting a Winter street fair with a difference. There will be an abundance of stalls on the street and I shall be teaming up with Brindisa outside and Mr whirly will match a wine with some of their food choices and will be making the most amazing mulled wine on the wood burner outside the front of the shop. Charity lucky dip, raffle with fantastic prizes, meet and make friends, local community event, Christmas tree, wreath and garland orders, gifts and accessories and complimentary wine and nibbles at Whirly Wines too! On the Thursday 30th November we are hosting a Christmas shopping evening. 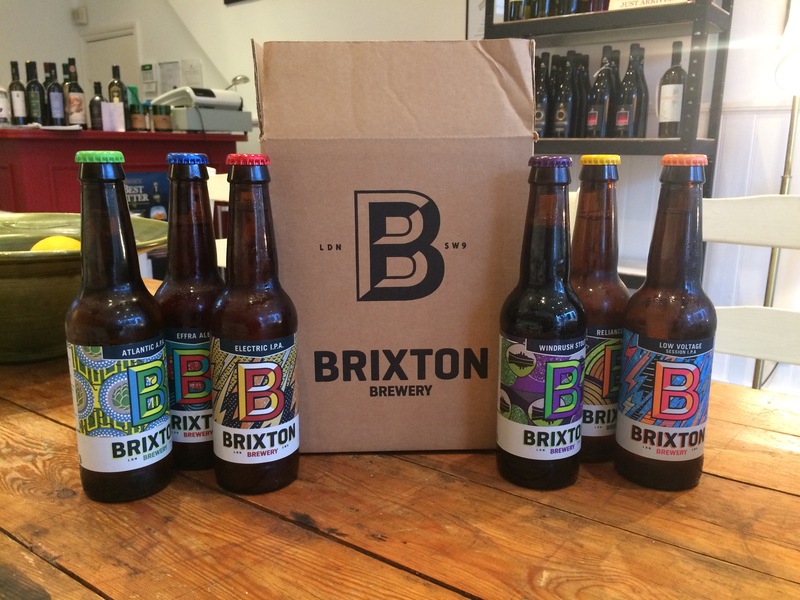 Come in and taste some new craft beers from Brixton Brewery, some delicious wines from the Barrel from Sicily that you can fill up for only £8.25 for a bottle from the barrel, order your mixed case of Whirly wines for Christmas, geared to Christmas menu classics as well as order and taste Smoked salmon from the Weald Smokery in East Sussex. We shall also have a Christmas Charity raffle in association with Macmillan Cancer research. In this next week, 17th October are some very simple yet good wines from Verona and Villa Aganoor. Some Pinot Grigio, Sauvignon Blanc and Merlot wines, priced at £8.50 a bottle. This will give whirly wines an offering of 12 wines under the £8.50 price point, vital these days when you the customer are looking for easy drinking wines at sensible prices that are made correctly. From the 19th October we will stock a whole range of new drinks too! Small batch Cider making from Monmouthshire as well as Great bottled Craft beer from the smaller brewery, dotted around the South of London, from Kew in the west to Brixton and further north to Bermondsey. So together with a new array of beers from Harvey’s in Sussex, Whirly wines will offer you a fabulous choice of other drinks to enjoy from small, quality producers. I have also detailed some really individual wines tastings on the events page throughout October and November, do have a look on there and book into one of them soon won’t you! This is a great way to taste some really top end and beautiful wines in a affordable way so do support these evenings since they are pretty special and unique for the local postcode of SW17, there aren’t many wine shops that offer this service, showcasing hand sourced wines from such quality producers.